Heninel village was captured by the Allies in a snowstorm on 12th April 1917. 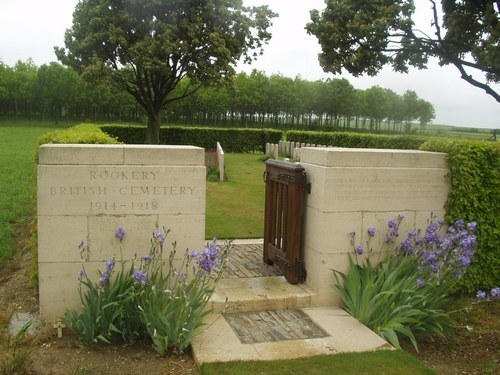 The cemetery was made April – June 1917 and used until November 1917. There are 55 WW1 burials there of which 1 is unidentified and 14 are of the Yorkshire Regiment.